Team Ninja is a Japanese based video game development studio of Tecmo. 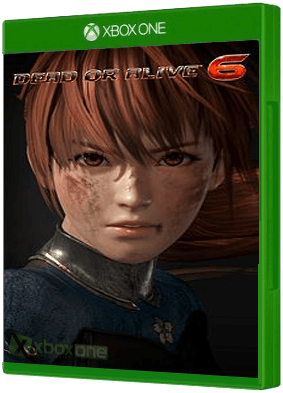 KOEI Tecmo and Team Ninja announced that Dead or Alive 6, the next entry in the long-running series of fighting games, will release for Xbox One, PlayStation 4, and PC via Steam on March 1st, 2019. 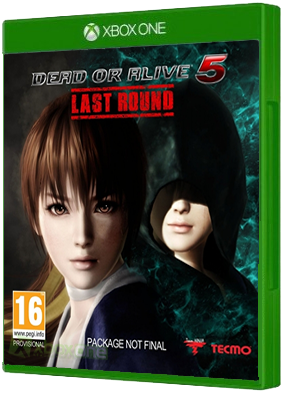 With brand-new stages and action, DEAD OR ALIVE 6 em..